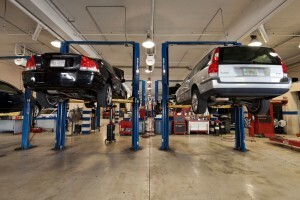 At East Hill Auto Services we specialize in general automotive repair and maintenance. We offer a 2 YR/ 24 K Warranty on all are repairs and are also certified by Washington State emissions program. To learn more about our services, click the links below!